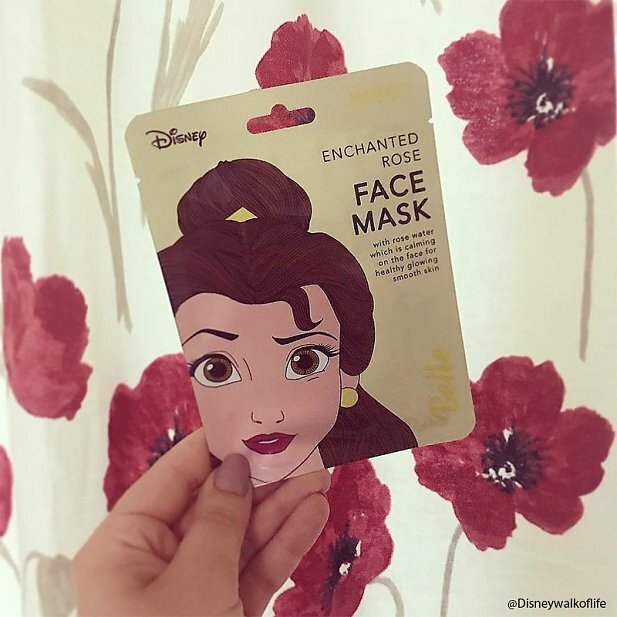 You might feel ready, but are you PRINCESS ready? 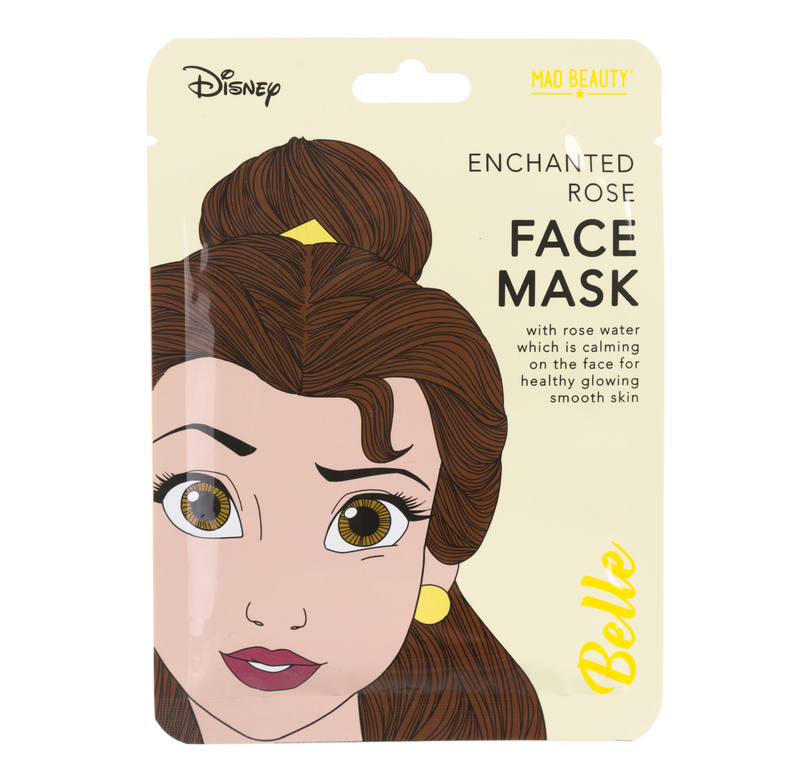 Feel like the Beauty you are with the help of this awesome Belle face mask! 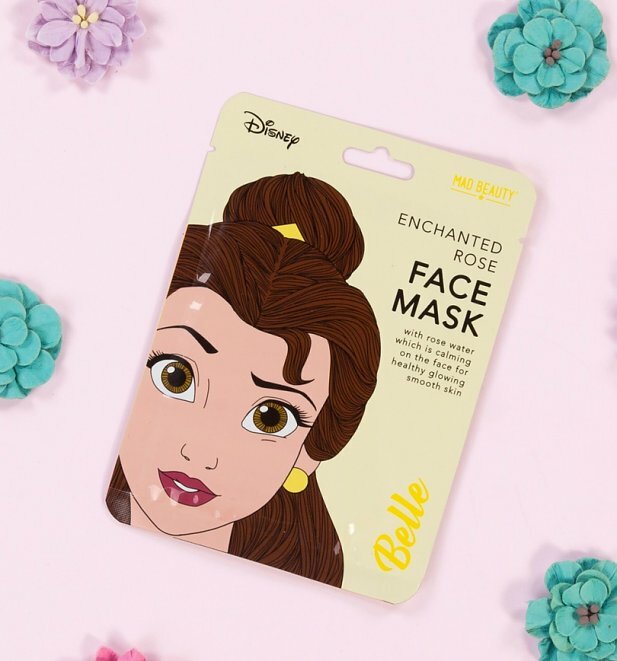 Chill time, incoming!